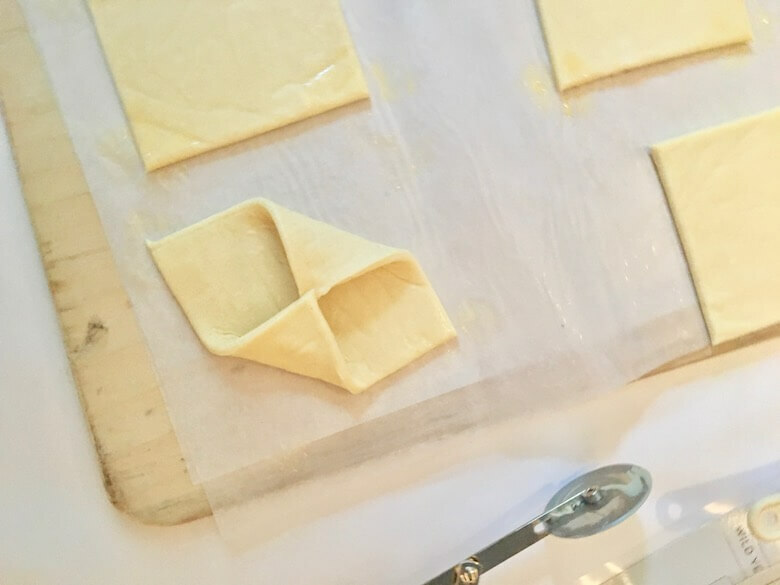 After about a decade of living in New York, Hannah de Boer found herself dealing with the same age-old dilemma faced by all who have ever struggled to balance their job with their desire to eat well. So late last year, de Boer launched Meisterdish, a business that aims to offer the first entirely on-demand meal delivery service, shipping meals within the hour they’re ordered. 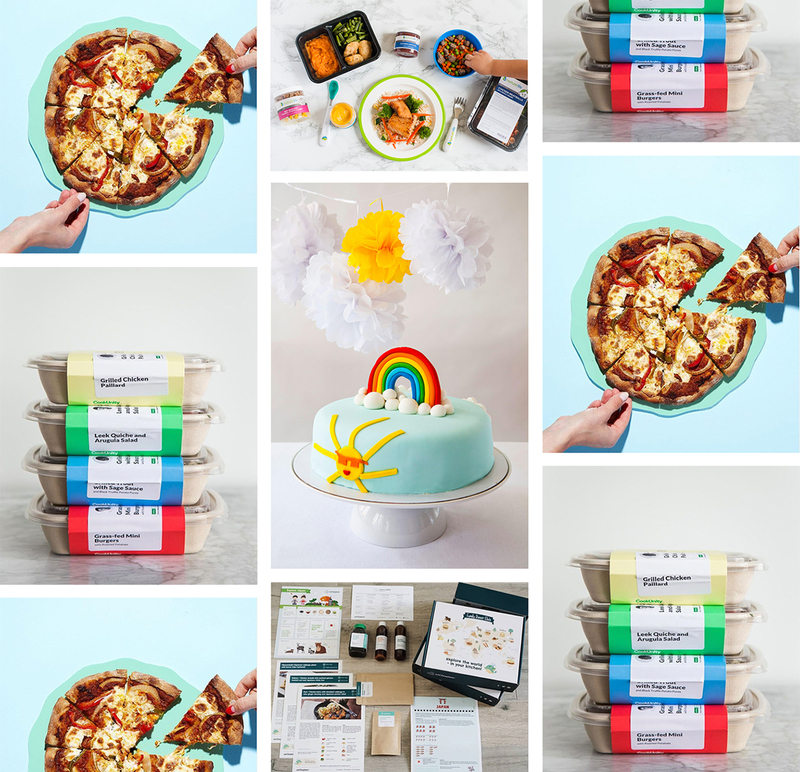 The basic format is similar to other popular meal delivery services but with a few key differences. While Blue Apron uses a subscription model, which automatically bills you for each meal delivery and requires you to manually opt out when you want to skip a week, Meisterdish’s model requires you to order each meal on the day you want it. 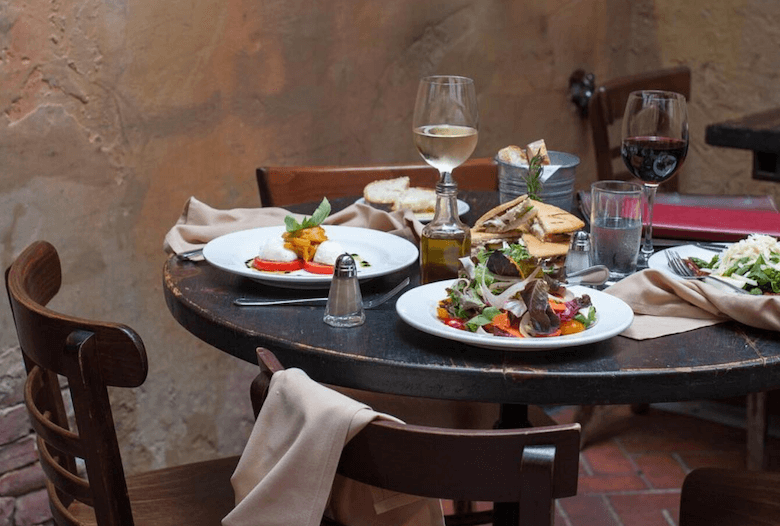 While an argument can be made in favor of the convenience of meals appearing on your doorstep without your having to think about it, ordering each meal individually significantly reduces the likelihood that your food will go to waste. Curious, we recently tried three of Meisterdish’s meals that included a Korean bulgogi rice bowl, fish tacos and panko-crusted pork schnitzel. Each dish advertised prep times of about 15 to 20 minutes, and the delivery process resembled takeout; one meal was delivered to my downtown office by Meisterdish’s chef and Daniel alum, Hannes Henche (my office does not currently have an arrangement with Meisterdish, so Hannes went out of his way to deliver the meal for this article) and I picked up the other two from the Upper East Side kitchen on a Friday to have over the weekend (Meisterdish now offers weekend service). As compared to Blue Apron, Meisterdish’s packaging contains noticeably less material, which in relative terms, reduces waste. Photo credit: Ben Jay. Meisterdish’s packaging is deliberately compact, and claims to be 100 percent recyclable. Individually bagged ingredients come in a single takeout-size cardboard box, and most of the vegetables arrive precut. Having used Blue Apron in the past, which also claims that all of its packaging is recyclable, Meisterdish’s packaging contains noticeably less material, which comparatively speaking, reduces waste if you’re the sort of person who doesn’t go out of their way to recycle every little Ziploc bag or doesn’t know how to recycle the plastic packaging. 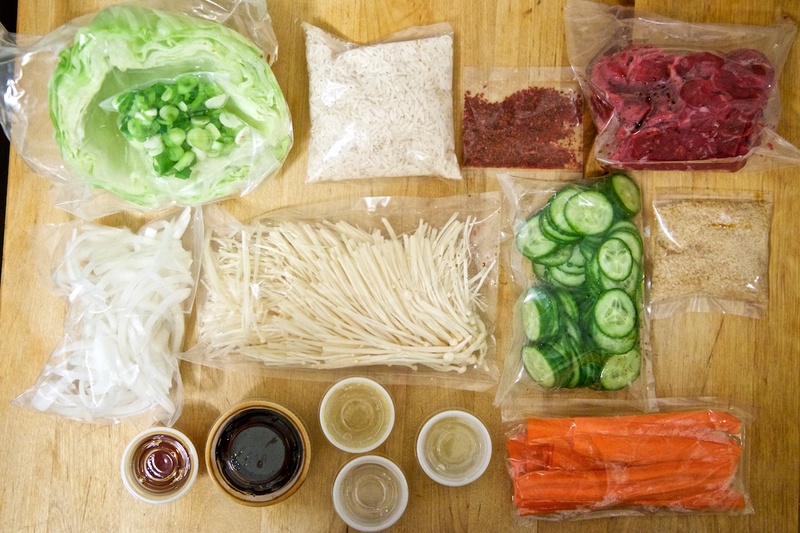 Individually bagged ingredients come in a single takeout-size cardboard box, and most of the vegetables arrive precut. Photo credit: Ben Jay. Those advertised 15- to 20-minute cook times held up reasonably well when tested in the kitchen. My girlfriend and I were able to prepare all of the dishes well within 30 minutes, accounting for the fact that I personally tend to dawdle in the kitchen, and I periodically stopped prepping to pull out my camera. The end results were all very good, although the fish tacos (with grilled fish, mango salsa and Cajun-seasoned sour cream) were a definite standout. Most meals can be portioned for two, four, six or eight people (some single-person meals have recently been introduced), with each meal costing about $10 to $13 per person, plus tip and a $2.95 delivery fee. About half a dozen dishes are available for order on any given day, and Meisterdish rotates offerings from their roster of about 100 different meals every Monday and Wednesday. 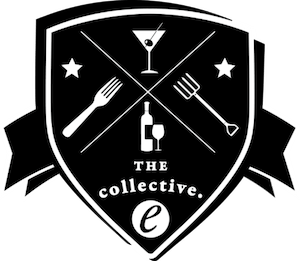 De Boer estimates that that 60 to 70 percent of the service’s ingredients are local, and she hopes that number will reach 100 percent as the company grows. She cited Backyard Farm, Bell & Evans, Stonyfield Dairy, Rafettto’s Pasta, Quaker Sugar Co, Crescent Duck Farm as local and Northeastern producers they work with, and they’re building relationships with Pennsylvania’s Lancaster Farm Fresh Co-op and Brooklyn-based Happy Valley Meats. 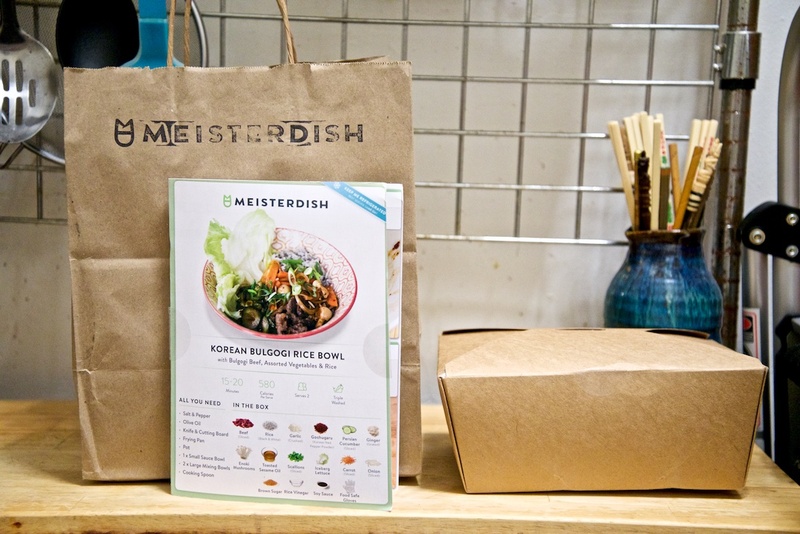 At the moment, Meisterdish only does on-demand home delivery to the Upper East Side, which is available from 4:00 to 9:00 p.m., but they’re in the process of introducing deliveries to offices with five or more orders. 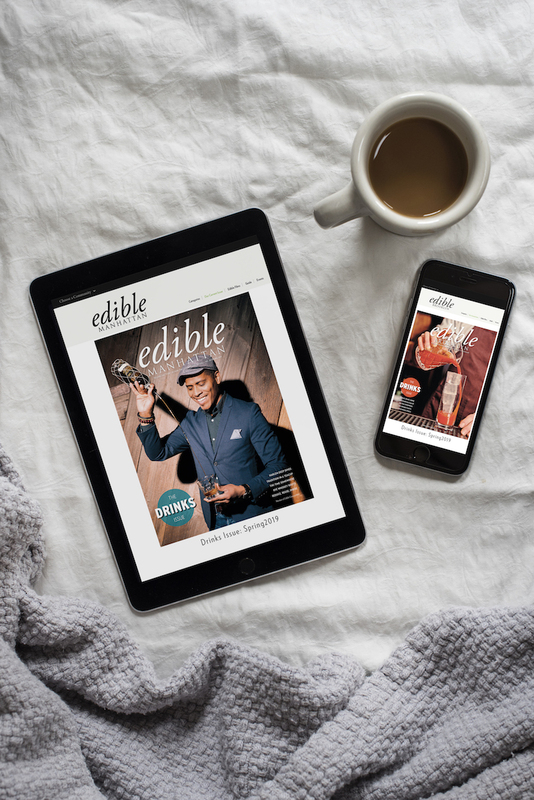 Etsy, Michael Kors and J. Crew’s corporate offices are all current Meisterdish office customers, and the company is looking to expand this part of their business by offering 50 percent introductory meal discounts to businesses, holding in-office cooking demos and promoting their meals as an investment in employee health and well-being. For individual consumers, Meisterdish is working on plans to sell to Equinox members through the gym chain, where they also periodically hold nutrition seminars.